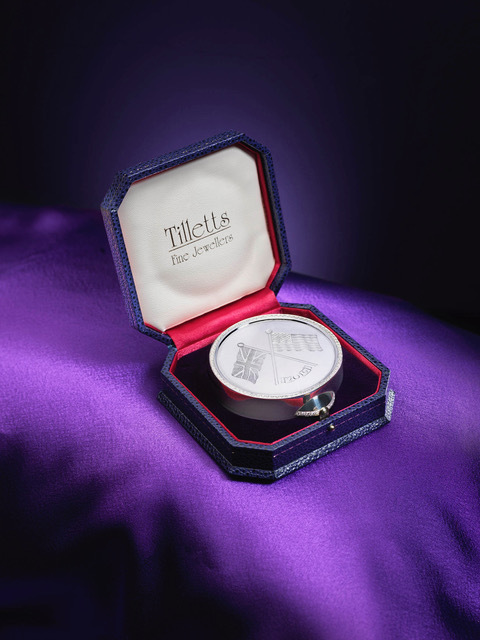 WORLD'S MOST EXPENSIVE NAPPY CREAM LID! 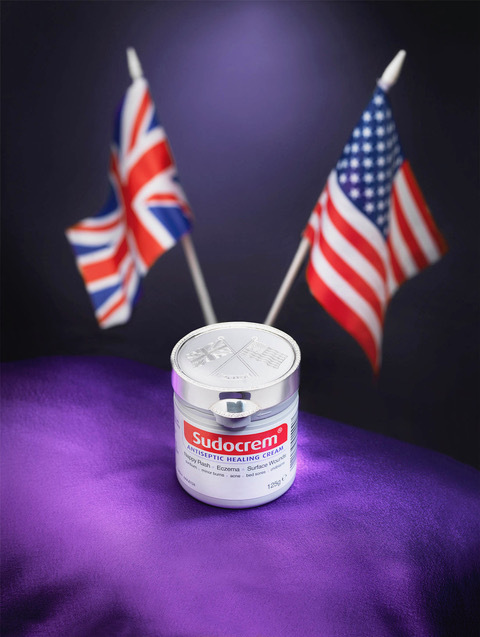 The 'Meghan Sparkle', diamond pave-set 925 sterling silver lid, hand-engraved with the flags of the United Kingdom and the United States of America, sized to fit a 125g pot of Sudocrem. 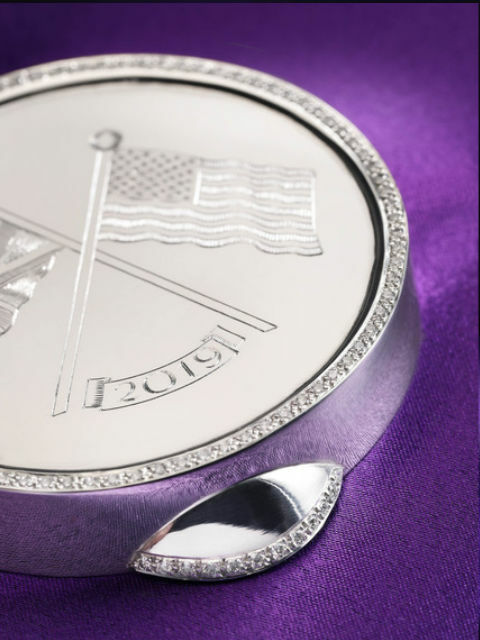 Capturing the "natural charisma and sparkle of Meghan herself" the lid will be sold with all the proceeds going to the charity Ickle Pickles which provides intensive care equipment for premature babies.